HERCULES AUTO GRAB FRETTED INSTRUMENT HANGER FOR WALL MOUNTING BY WOODEN BOARD. SHORT ARM. 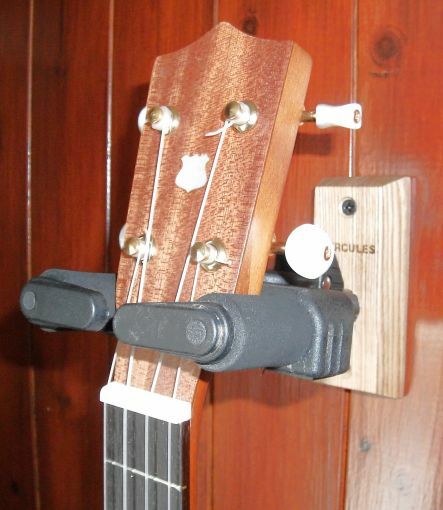 Location: /Accessories/Ukulele/HERCULES AUTO GRAB FRETTED INSTRUMENT HANGER FOR WALL MOUNTING BY WOODEN BOARD. SHORT ARM. 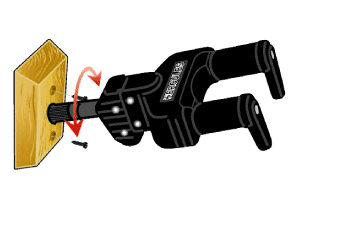 Hercules Auto Grab fretted instrument hanger for wall mounting by wooden board, short arm. Postage UK: £3.50. Rest of World: £5.00.